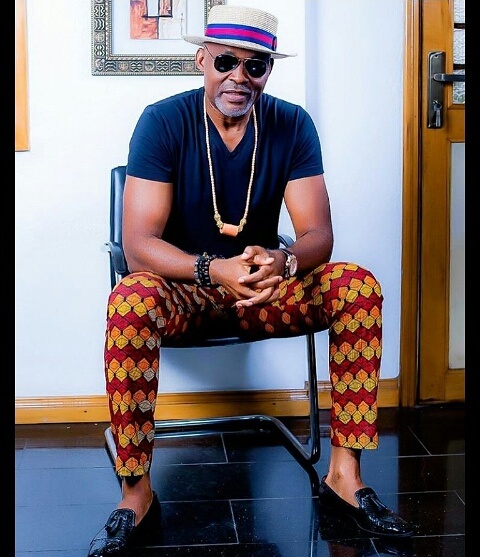 CHECHESMITHNATION : Style Inspiration Via The Legendary RMD! We are loving his plain black teez worn with ankara print pants. He paired his look with cute straw hat and flat loafers, a long back piece, with his eyes well protected in dark shades.